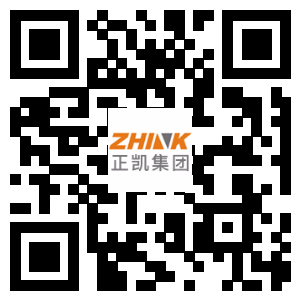 Zhink Supply Chain Co., Ltd., affiliated with Zhink Group, is a third party logistic company, which provide integrated warehouse solutions, complete logistic outsourcing services and IT system support for e-commerce companies and traditional companies. The company adopts meticulous managing process and intelligent storage equipment to provide high-quality warehousing supply chain outsourcing service for B2B and B2C business as a third party. In 2016, Zhink Supply Chain established Hangzhou Fine EX e-commerce operation center with Shanghai Fine EX Co., Ltd. Based on the advantage of professional third party warehousing management, a far-sighted management e-commerce warehouse idea, and applicable e-commerce warehouse informaiton sysytmem, the company provide complete standard warehouse management service and efficient information management system support for e-commerce business. From the step of warehousing, packaging, sorting, delivering, and tracking, the company offers one-stop services for clients to improve execution efficiency. Now, at the first stage, the storage is 10,000㎡, and the daily delivery amount is 50,000. The storage at the second stage is aimed to be 40,000㎡. The company aims to develop long-term strategic cooperation with famous domestic logistic companies and provide more efficient one-stop warehousing services with express delivery and logistic network to solve e-commerce clients’ storage and delivery problems and improve express speed and customer satisfaction. 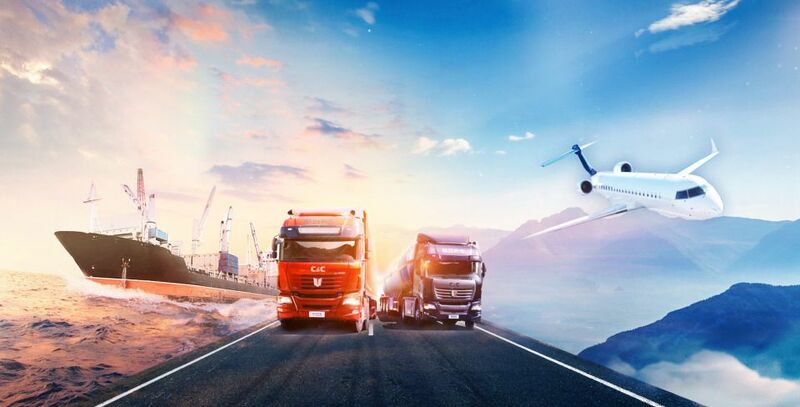 The company devotes itself to achieve informatization of logistics management, high efficiency of logistic operation, clusterization of logistics scale, impove consumers’ logistics experience of online shopping, unburden suppliers’ the logistic problems, and improve corporate core value by professional logistic service. The company aims to help clients improve brand value and supply chain efficiency, as well as cut down logistics cost, by superior operation strategy, technique, and supply chain manegement support.